From 1912 to 1917, Rohwedder worked on making the bread slicer a reality. As a jeweler this whole time, Otto thought it was time to sell his stores and put all the money towards slicing bread; which he did. Heartbreakingly, a fire burned all the physical plans and blueprints to dust in 1917. After this setback, it took him until 1928 to complete the first machine. 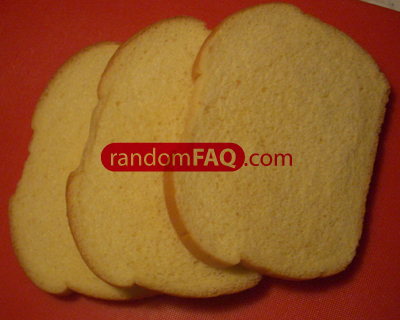 Rohwedder knew the success of the machine lied in preserving the bread once it is sliced. This is why bread now comes in plastic bags. The town of the bakery in Missouri who bought the invention is very hung up on the fact that they live in the birthplace of marketed sliced bread. There are Chillicothe, Missouri websites chock full of puns such as "kneading support" for placing sliced bread on the map and such. Interestingly enough, Otto F. Rohwedder lived and invented the Rohwedder Bread Slicer in Iowa; only later bringing it to Missouri.